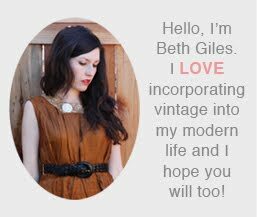 Vintage Clothing Blog | Vintage Wedding Dresses | Salvage Life: Happy 4th of July to You! Just a quick note to say Happy 4th to my fellow Americans! I hope this is wonderful day of celebration for you and your family. Though our country is not perfect, it has flaws like any other, we are very blessed to have the wealth and freedom that we do. Days like this cause me to ponder my responsibilities as a citizen of this earth, considering the opportunity I was born into. What can I do this year to make a difference for those that do not have the same freedoms? It makes me think of a great organization that my husband and I have supported for many years, International Justice Mission. They fight legal battles on behalf of those in third world countries who are being oppressed and rescue women and children from the slave trade. I feel so humbled to be a part of this great mission. On a lighter note, I am trying to decide what to wear today and wishing I had something this cute for me and Ruby to sport at our afternoon barbeque with family. that already makes a difference! So sweet! 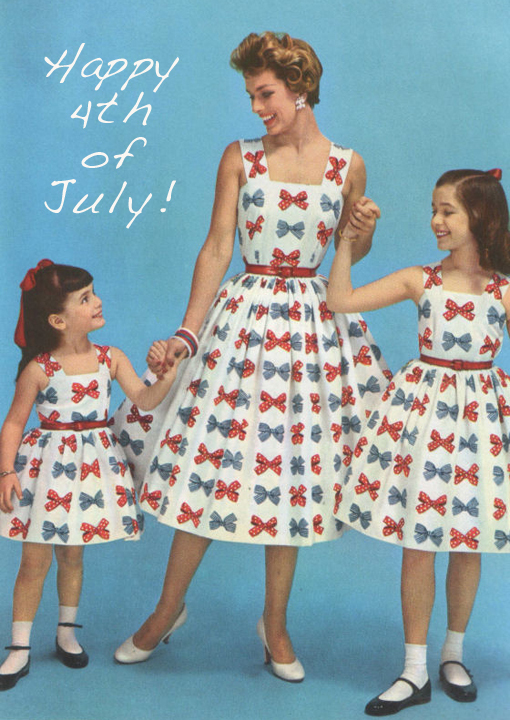 Happy 4th to you.